Fortytwo Security is founded on the ideals of dependability, dedication and perseverance. We believe our commitment to these values, and a great working environment will result in a level of service and success unmatched in the industry. Always committed to fulfill our obligations and helping you meet your goals. Through hard work, experience, education, and persistence we will overcome all challenges, solve any problem, and complete your project on time and within budget. We are a team of responsible security professionals; loyal to our clients, and someone you can depend on. We are committed to being a reliable partner for your cyber security and compliance needs. We are constantly improving ourselves, so that we consistently deliver top-rated security compliance services. We are dedicated to being the best, and determined to see our clients succeed. Our three founders are industry leading cyber security experts and together make a highly experienced senior leadership team. They have honed both their technical and commercial abilities in various environments and each bring unique skills, acquired during years of experience in the industry. Vincent Ossewaarde is an Information Security Expert and member of the advisory board on information security of Nederland.ICT. Vincent is known to simplify security into easily understood terminology, therefore he is a sought after industry speaker and contributor to the IT security press. With his perspectives from both technology and security auditing, he can add the ‘on-the-ground’ experience to help companies get secure. Vincent is registered PCI QSA, CISSP. 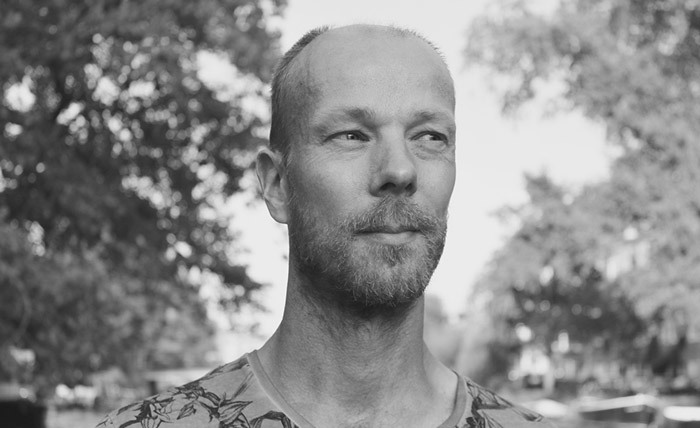 Rogier Mars is an Information Technology and Information Security Expert with experience in high-tech and financial industries. Rogier has been engaged to manage, audit, review and improve over 200 information technology departments and to charter corporate security functions. 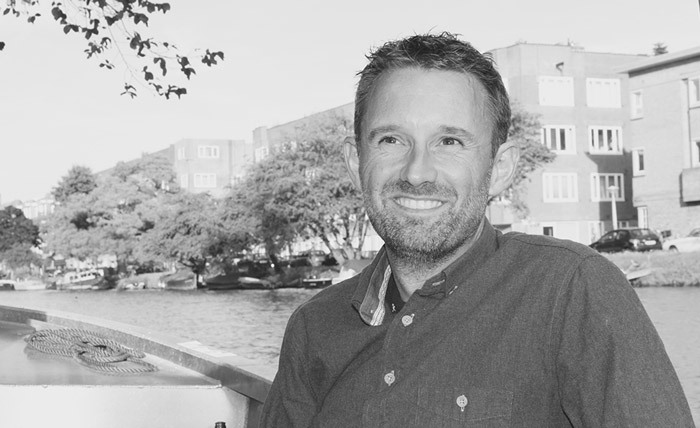 With his 20 years of high-level experience, Rogier is an invaluable addition to our team. 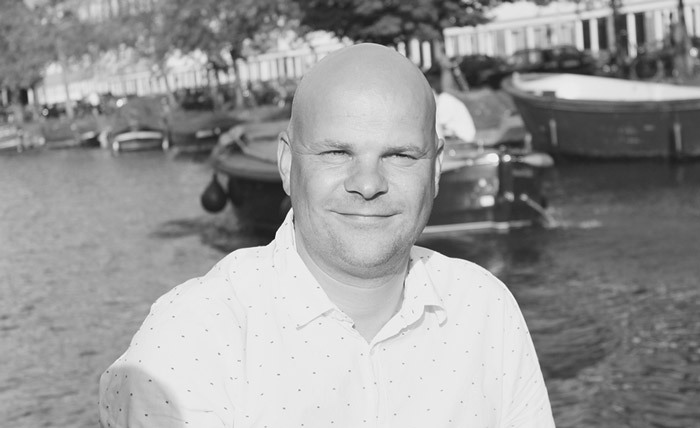 Sven Brouwer is an Information Security expert with excellent process managing skills. He turns complex processes into simple task based activities. Sven assessed numerous security payment environments and applications, and helped many organizations meet compliance objectives. His consulting approach is frank and direct, offering clients a unique blend of business, risk and security expertise with excellent process managing skills. Sven is a registered PCI QSA and CISSP. The name Fortytwo originates from ‘The Hitchhikers’ Guide to the Galaxy,’ a prominent comedy science fiction series by Douglas Adams. In this book, main character Arthur Dent is taken on a voyage through the cosmos. During one of his encounters, Dent witnesses something very special: a computer named ‘Deep Thought’ is about to answer a question it had been asked a long time before: ‘The Great Question of Life, the Universe and Everything’. The response formulated by the computer is ’42,’ to great dismay to all present. How can this be a serious answer? When asked to explain the background of this peculiar response, the computer explains that it is not so much the answer that’s strange, but rather the question itself. The idea that that sometimes the question, rather than the response, causes the problem, fits perfectly with the vision of the Fortytwo founders. Many other IT-companies have found inspiration in Douglas Adam’s work as well. For example, IBM named their chess computer Deep Thought, and it is not uncommon to find computers and software with names that refer back to characters like Zaphod, Beeblebrox, Babel Fish en Bethselamin. The BBC has produced various audio books based and TV series on the original text. In 2005, the book was made into a movie starring famous Martin Freeman. Need Help Securing your Company Data?